Next Thursday (1/17) the I.I.I. 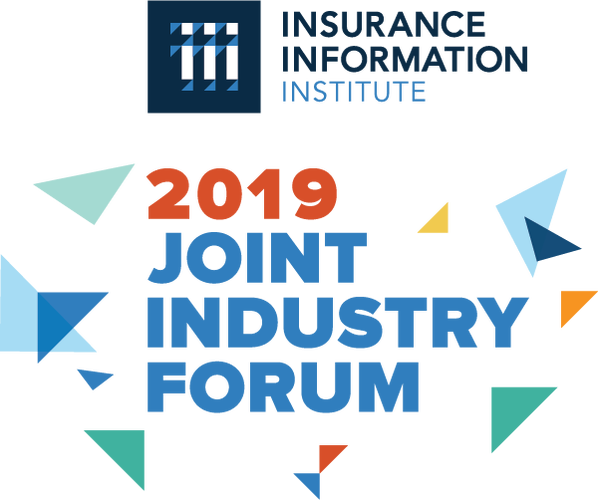 will be proud to host the 37th Annual Property/Casualty Joint Industry Forum, an annual gathering of insurers, reinsurers and other industry leaders. The event allows top executives in the insurance industry to network, exchange vital knowledge, and discuss emerging trends that will impact the future of the industry. 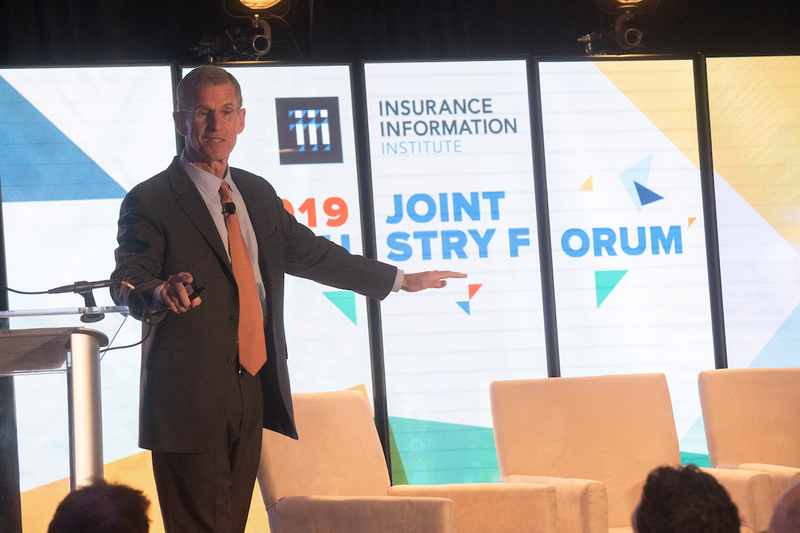 With this year’s theme of ‘Leading the Way Forward,’ insurance leaders will provide helpful insight on how the industry is paving the way into the future. 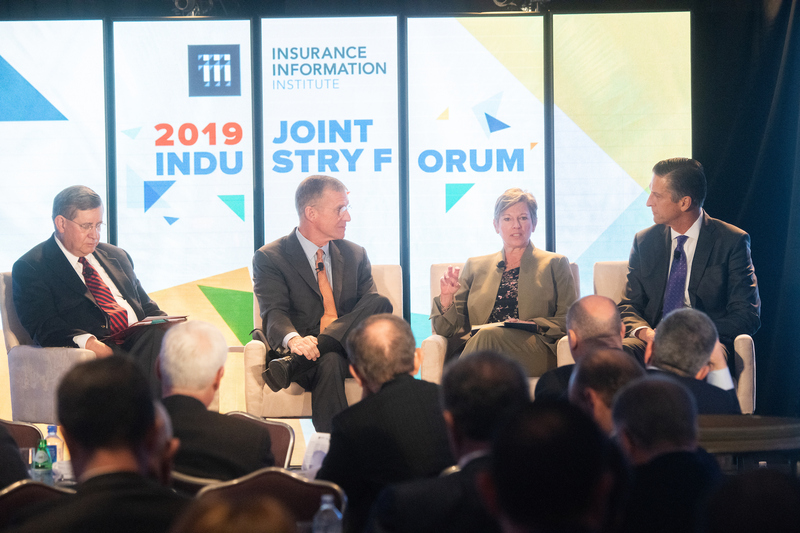 JIF 2019’s formal agenda will feature panel discussions, keynote addresses and the first-ever JIF Town Hall addressing flood and catastrophe resilience. We will be hosting retired Gen. Stanley McChrystal and former New Orleans Mayor Mitch Landrieu as speakers to discuss their personal experiences with adversity and resilience. 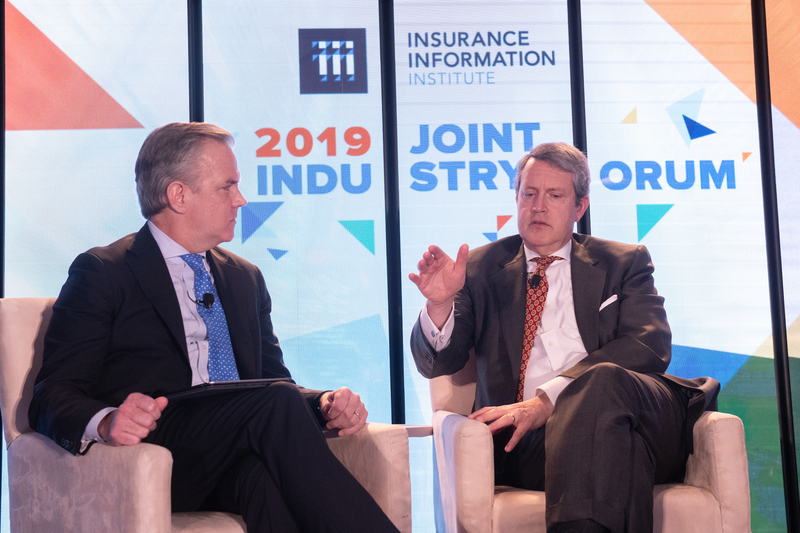 Additionally, Randal Quarles, a member of the Board of Governors of the Federal Reserve System, will join Sean Kevelighan, CEO of the I.I.I., to discuss current issues of the day. 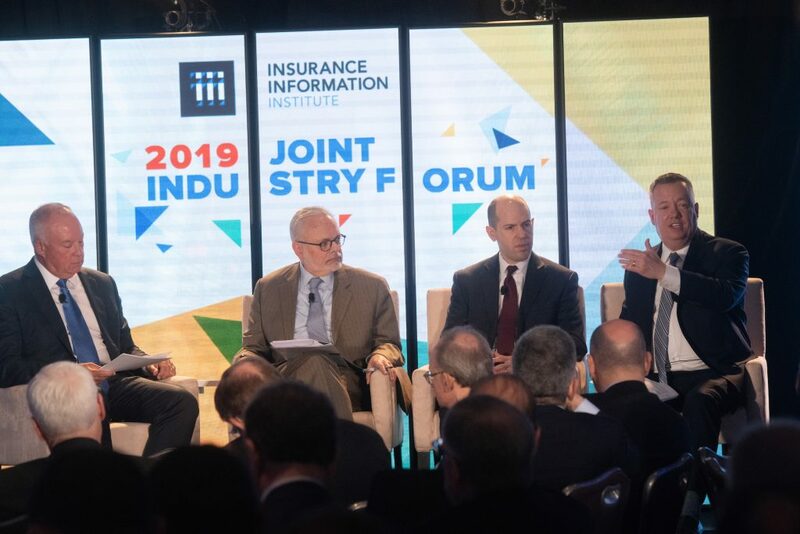 Economic Impact – How a charged political environment will affect regulatory environments, international alliances and trade partnerships, and the likely ramifications of heightened political risk for insurers and reinsurers. Talent and Leadership – McChrystal will share candid observations on innovative leadership and insights he gained while developing and implementing successful strategies including the creation of a comprehensive counterterrorism organization that has revolutionized the way military agencies interact and collaborate. 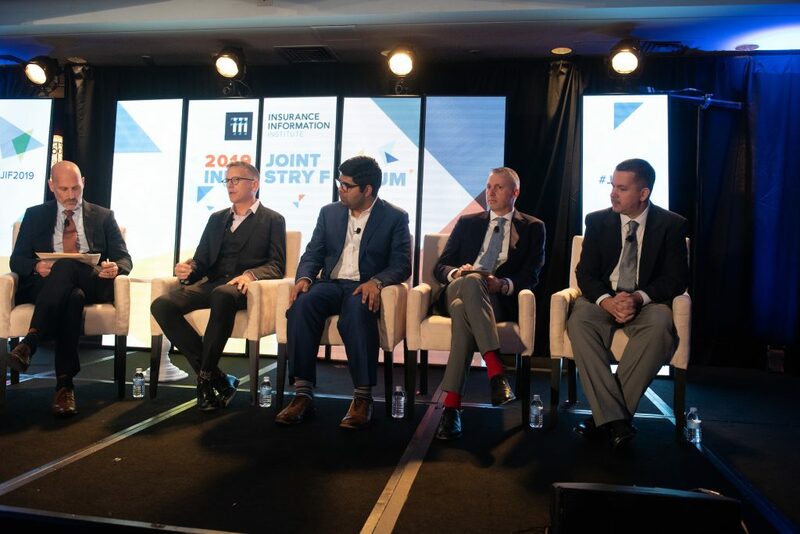 Resilience Town Hall – In this inaugural JIF Town Hall session, experts share perspectives on national and regional efforts to build community resilience in disaster-prone areas. For more information visit https://iii.swoogo.com/2019jif/registration. Registration is open to executives at P/C and life insurance companies, reinsurance companies, intermediaries and other related service organizations, including: CEOs; presidents; public and government affairs executives; insurance trade association leaders; regulators; and state and federal government representatives. Interviews with I.I.I. spokespeople and panelists are available upon request. WCRI is known for its painstakingly objective analyses of workers comp trends in more than a dozen large states. Lately mainstream media have noticed WCRI, particularly this New York Times article, in which researchers found that when the prices of common dosages for back pain were capped, California doctors switched to dosages whose prices were not capped. This allowed them to charge about five times more per pill. Day Two will feature a topic in which I’ve become more interested in recent weeks — the ability to opt out of the workers comp environment entirely. For about a century workers comp has been a pact that has bound employers to employees in liability law. Workers give up their right to sue if they are injured on the job. Employers agree to pay for all injuries at work, regardless of how they occurred. For decades Texas was the only state that didn’t follow these rules. Employers could opt out of the system, but they lost the considerable common law defenses employers usually enjoy. Workers’ Comp Insider has a nice overview of the Texas system. In 2014 Oklahoma became the second opt-out state. 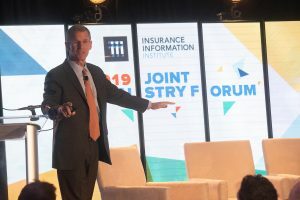 Tennessee lawmakers have proposed their state become the third, even as Oklahoma’s law faces a constitutional challenge, as Business Insurance reports. At the WCRI conference opt-out will get a hearing. A representative from retailer Nordstrom, which supports opt-out measures, will discuss the matter with an AFL-CIO representative and one from PartnerSource, a company that helps successfully opt-out. Follow my live-tweeting of the conference @III_Research and check back for another blog post. Update: Aw, shucks. I learned early Thursday that the opt-out session at the WCRI conference has been canceled. I’ll still be going to the conference. I.I.I. offers facts and statistics on workers compensation.